Time travel, mystery, magic … journey to a world of knights and castles with these four first-in-series historical romances! Daughter of Time: Time travel to medieval Wales … A medieval man with an uncertain destiny and a modern woman with a troubled past. Only by working together can Llywelyn and Meg navigate the shifting allegiances that threaten the very existence of Wales-and create their own history that defies the laws of time. Cold My Heart: Myrddin and Nell, two of the king’s companions, have a secret that neither has ever been able to face: each has seen that on a cold and snowy day in December, Saxon soldiers sent by Modred will ambush and kill King Arthur. Together, they must decide what they are willing to do, and to sacrifice, to avert that fate. The Good Knight: Intrigue and rivalry among princes casts a shadow on the court of the king of north Wales. When a royal groom is murdered on the way to his wedding, the bride’s brother tasks Gareth and Gwen, his two best detectives, with bringing the killer to justice. The Last Pendragon: Rhiann knows that demons walk the night. She has been taught to fear them. But from the moment Cade is dragged before her father’s throne, beaten and having lost all of his men to her father’s treachery, he stirs something inside her that she has never felt before. When Cade is revealed to be not only Arthur’s heir but touched by the sidhe, Rhiann must choose between the life she left behind and the one before her–and how much she is willing to risk to follow her heart. 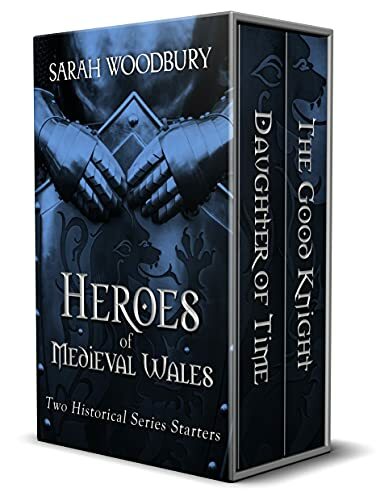 Click here to pick up your free copy of Heroes of Medieval Wales Box Set in the Amazon Kindle store. With over 800,000 books sold, Sarah is the author of 26 novels and 15 novellas. She makes her home in Oregon. 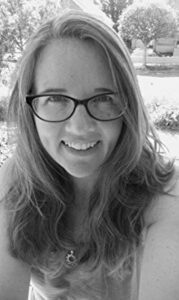 You can visit Sarah’s Amazon author page if you click here.